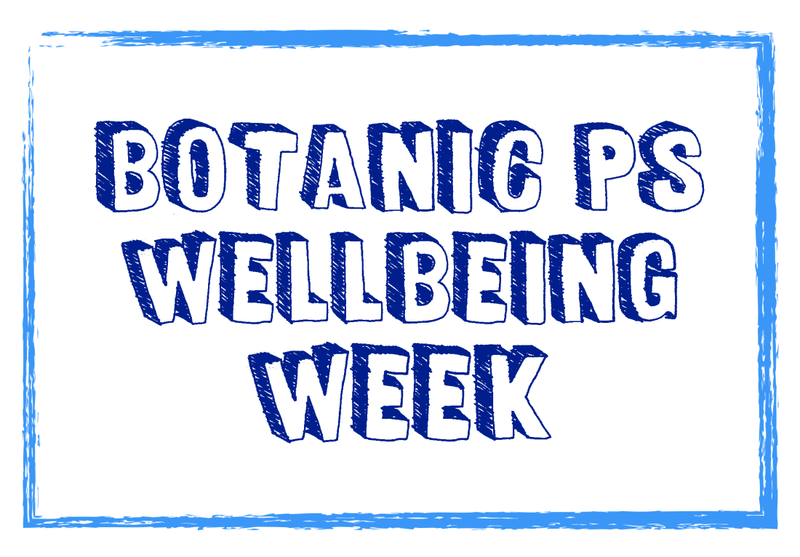 Tomorrow (Tuesday 19th) marks the start of our Wellbeing Week! The Belfast Giants launched it at our assembly on Friday. We have a week packed full of activities for pupils and families aimed at encouraging wellness and this will also include a digital detox! We recognise how important wellbeing is for everyone and we hope to highlight that this week!